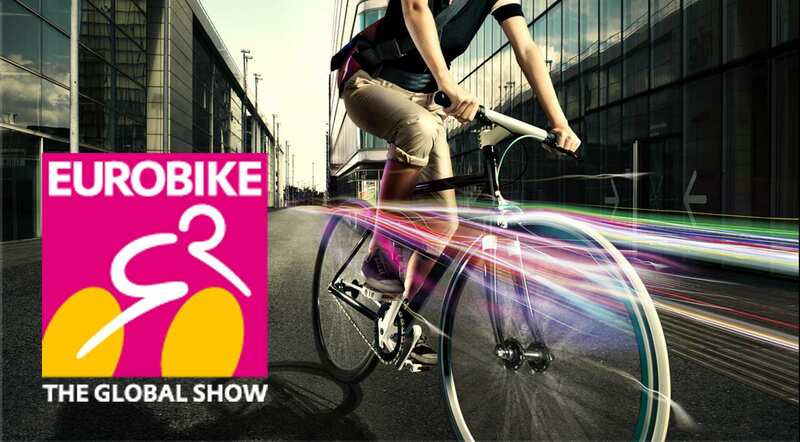 Eurobike—the one week of the year where all the best in the bike business gather in Europe to make their big splash in the industry. So then why do they all look the same? Ironically, in an industry with a wealth of innovative products and quality competition, virtually every brand has adopted the same look and feel. While this might seem like a disappointing reality, it’s actually a valuable marketing opportunity for those interested in standing out amongst the crowd. A sea of imitators means even a slight step away from the pack isn’t likely to go unnoticed. But simply standing out is not enough. When you get your consumer’s attention, will it be positive or negative? What will you communicate once they’ve noticed you? This can be an intimidating task to accomplish efficiently on your own. Venturing from what you know in the hopes that it will bring higher sales and greater value to your brand is certainly a daunting concept. This is where a professional Branding agency like The Creative Bar comes in. Through industry knowledge, stakeholder interviews, and getting to know the ins and out of your company on a personal level, we can effectively create the conversation between you and your consumer that allows you to communicate the values of your brand and the benefit of your products and services over the competition’s.